If you owned a magnificent race car, no doubt you would do what is needed to keep it running in tip-top condition. You would change the oil and filters regularly, you would only use premium gasoline and you would make sure to it in for the required tunings etc. without a second thought. But do you realize your body is more finely tuned than any race car could ever be—and just like that car, it needs to be treated with respect. That means, it requires optimal nutrition and regular maintenance—in the form of cleanses to remove any unwanted toxins that build up from simple day-to-day living. In a race car there are several filters that remove waste and unwanted material from entering the engine. In your body, that filter is your liver. Your liver defends your body from everything from chemical toxins to bacteria and viruses that attempt to make it into your body. Pretty much everything that enters your body must pass through the liver–—both beneficial nutrients and toxins of all types. It is the ultimate gatekeeper. Your liver must decide what is “good” and what needs to be flushed out. By doing this, your liver helps to cleanse your blood, and remove any dangerous pollutants before they are able to invade the rest of your body. But like our race car example, there is only so much room in a filter before it needs to be changed. 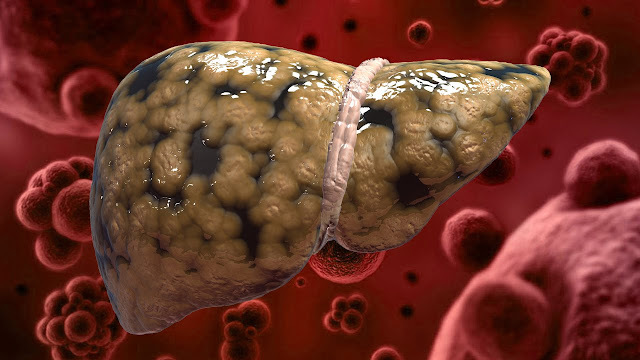 With today’s unnatural diet of highly processed foods essentially void of any nutritional value, your liver must work overtime to keep external pollutants from damaging your body. Notwithstanding being the superhero that it is, even your liver has limitations and can begin to breakdown. Your body is essentially 70% water, so it only makes sense that in order for it to function optimally you must drink water. 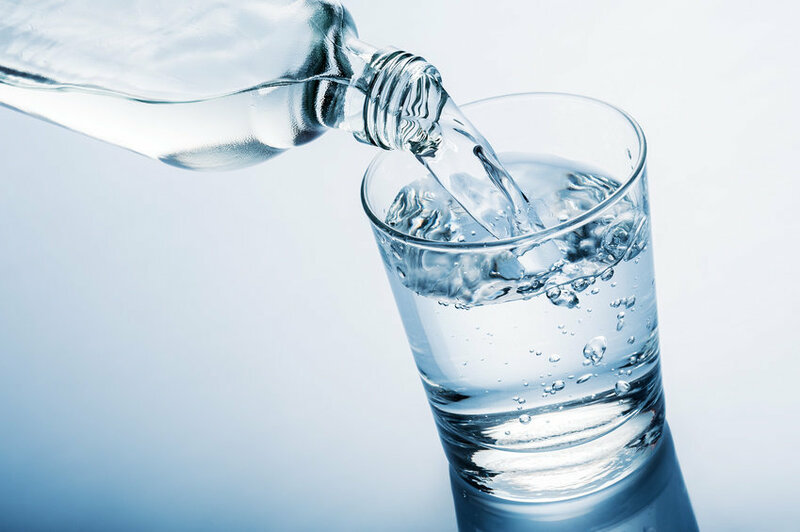 Water helps flush out those nasty toxins your liver is working so hard to remove, while simultaneously pushing the good nutrients throughout your body. By the time you are thirsty, it is said you are already dehydrated so make sure you drink water consistently throughout the day. 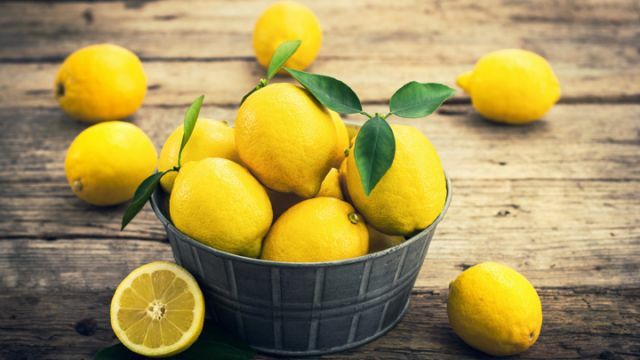 Lemons should be listed as one of nature’s most powerful superfoods simply because they can do so much to not only keep you healthy but treat existing health issues, even cancer. You can add lemon juice to water every time you pour yourself a glass but recent studies show that the real benefits of lemons lie in the entire lemon. An easy way to incorporate the entire lemon into your diet is by freezing it and simply grading it into everything you eat. When you want to do a more intense liver cleanse, however, do both. Add 1-2 tablespoons of freshly squeezed lemon juice to 8 ounces of tepid water. It won’t take long before you see your energy levels rise and you being to feel like a new person. 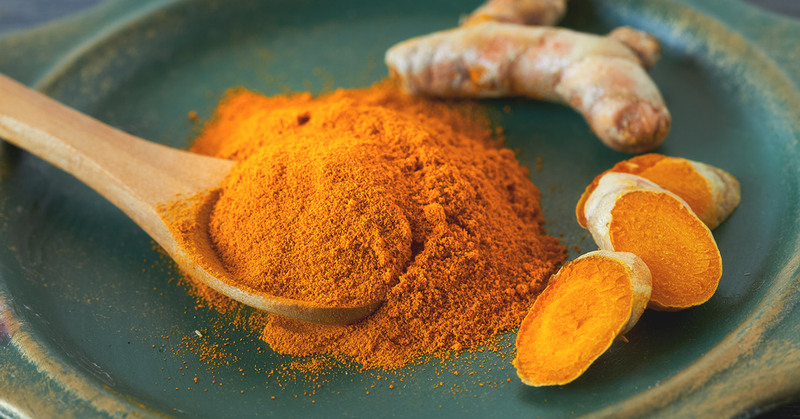 Among its numerous health-promoting properties, according to the Journal of the Medical Association of Thailand, turmeric has been shown repair damaged liver tissues. You can sprinkle some on your food or take it in capsule form. You’ve no doubt heard about antioxidants and their powerful ability to fight free radicals that can cause significant damage to your body if left unchecked. Well, you guessed it, berries are full of healthy nutrients, fiber and antioxidants. 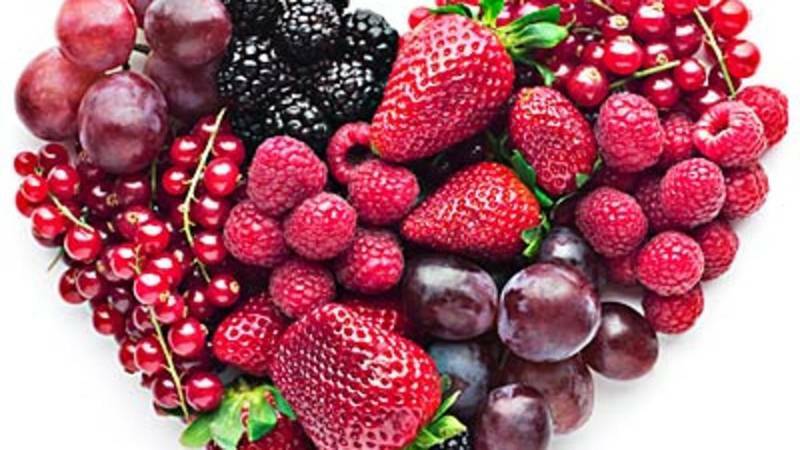 Eating a handful of berries everyday can definitely help your liver detox. 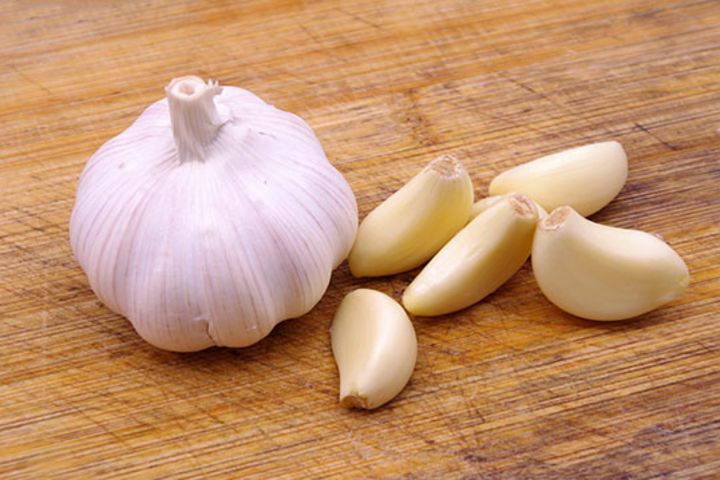 Not just to keep vampires away, garlic is a potent anti-bacterial, anti-fungal that is full of selenium and allicin, both key ingredients for eliminating toxins. While fresh garlic is best, you can take garlic supplements. When eating garlic always remember to crush it first and leave it for 10-15 minutes in order to release its active components. Grapefruit is another food that is high in antioxidants but as well, it contains a specific antioxidant called naringenin, a powerful flavonoid known as wonderful anti-inflammatory, which goes a long way to preventing disease. 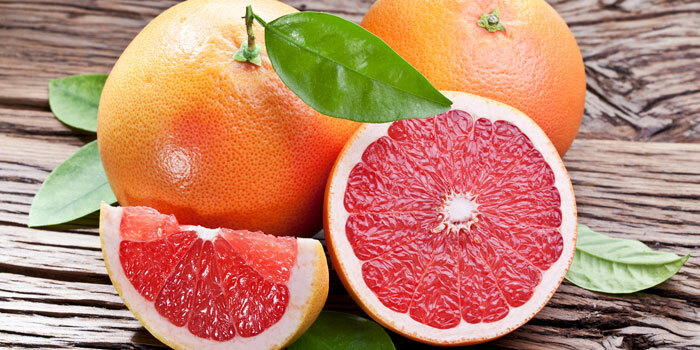 Grapefruit also contains an enzyme that can trigger a reaction in the liver that helps to make toxic compounds more water soluble for easier elimination from the body. Grapefruit further helps to prevent your liver from storing fat. 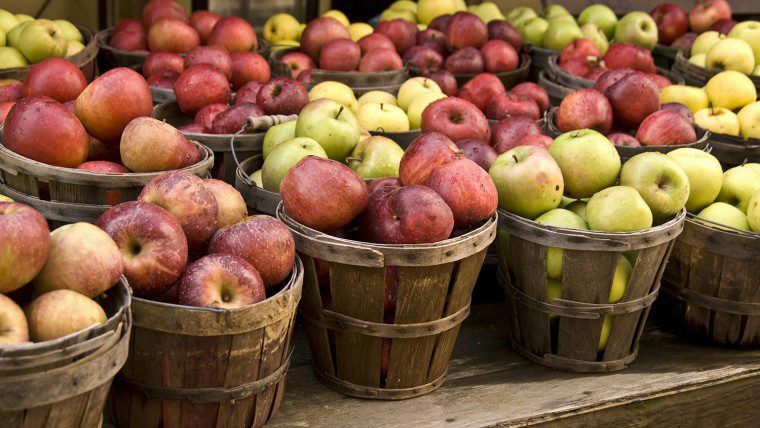 You have undoubtedly heard the adage, “an apple a day keeps the doctor away.”The reason for this is a specific nutrient called pectin that helps with proper digestion, which ultimately makes it easier for your liver to do its job. 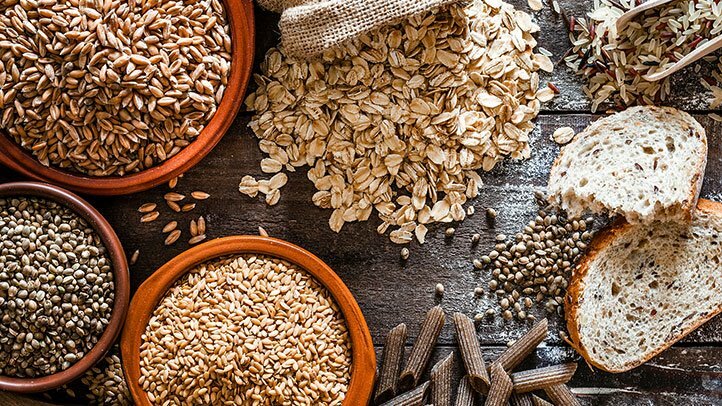 Apart from the obvious nutritional value of whole grains, they are rich in dietary fiber, which help the liver in removing toxins. 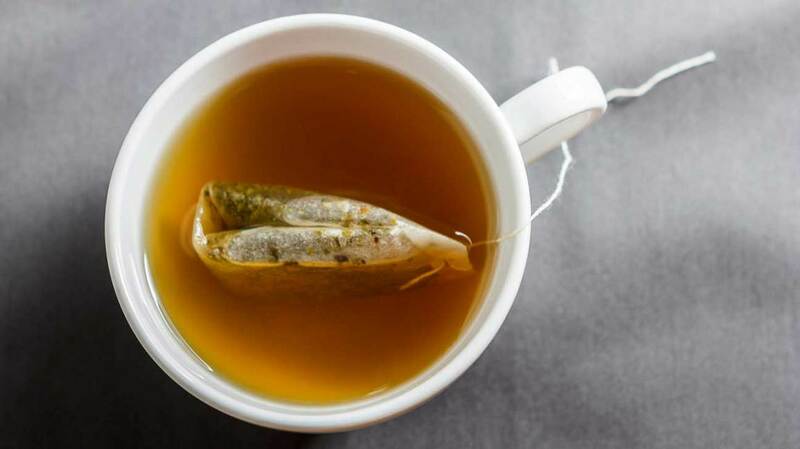 Green tea contains high levels of catechins, effective antioxidants that help improve liver function and fat burning, making it harder for your liver to store dangerous fats. 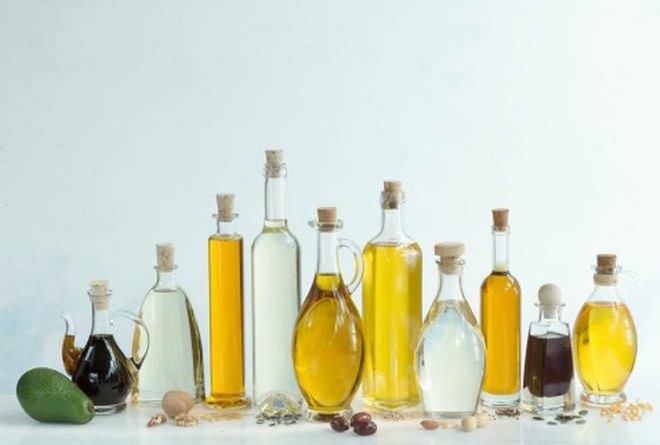 Organic cold pressed, virgin oils such as coconut, olive oil, flaxseed or hempseed oils have been shown to alleviate toxic stress on your liver by encouraging lipid production that absorbs harmful substances that might otherwise enter your other organs and cells. Other liver-promoting foods include walnuts, which are rich in omega fatty acids, glutathione (a powerful antioxidant), and the amino acid, arginine, all of which keep dangerous chemicals and substances like ammonia from entering your body. Avocados contain healthy fats that aid in the elimination of harmful toxins. Beets and carrots are full of flavonoids. Leafy green veggies contain chlorophyll (a natural detoxifier) and stimulate bile production. While eating a healthy diet and exercising regularly go a long way to keeping your body healthy, a liver cleanses should be done once every three months or so to ensure your body is always running at optimal levels.